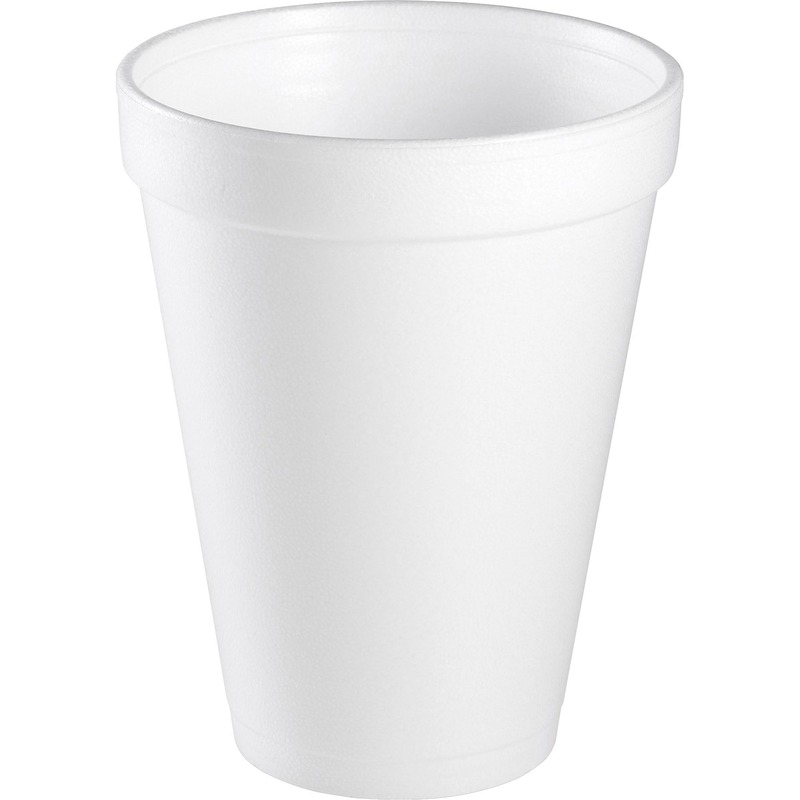 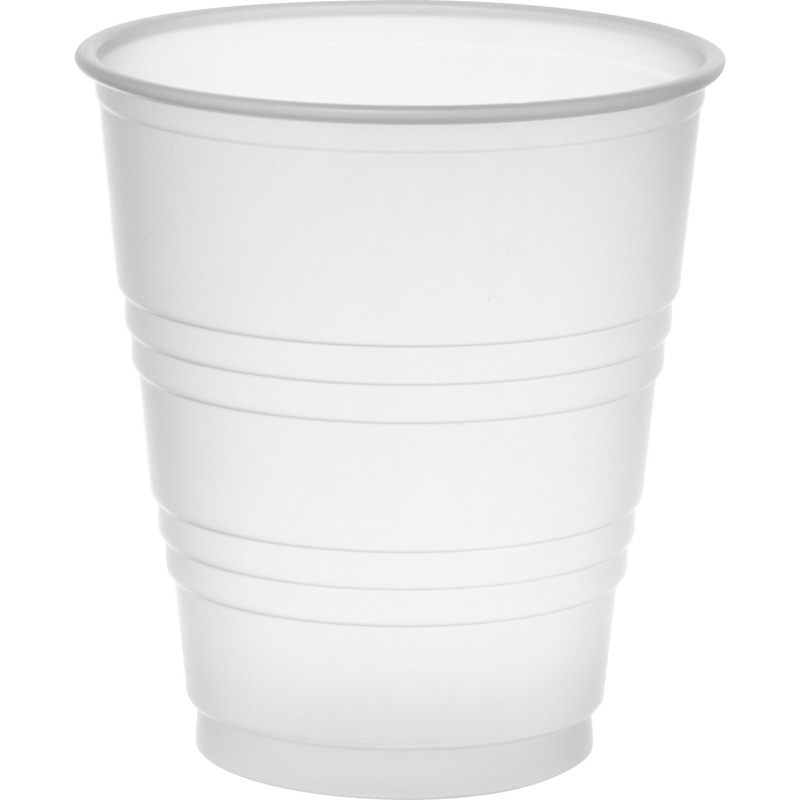 Disposable cup is perfect for occasions where cold beverages are served. 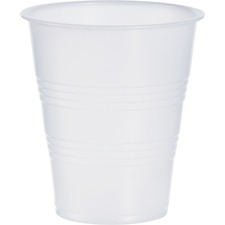 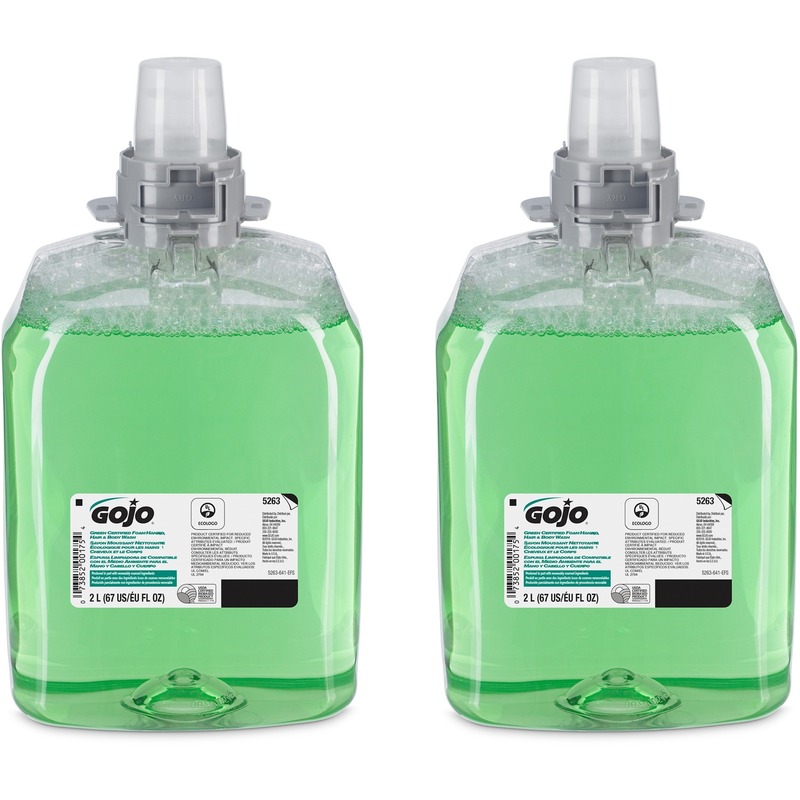 Double-sidewall ridges increase its overall strength to prevent accidental spills. 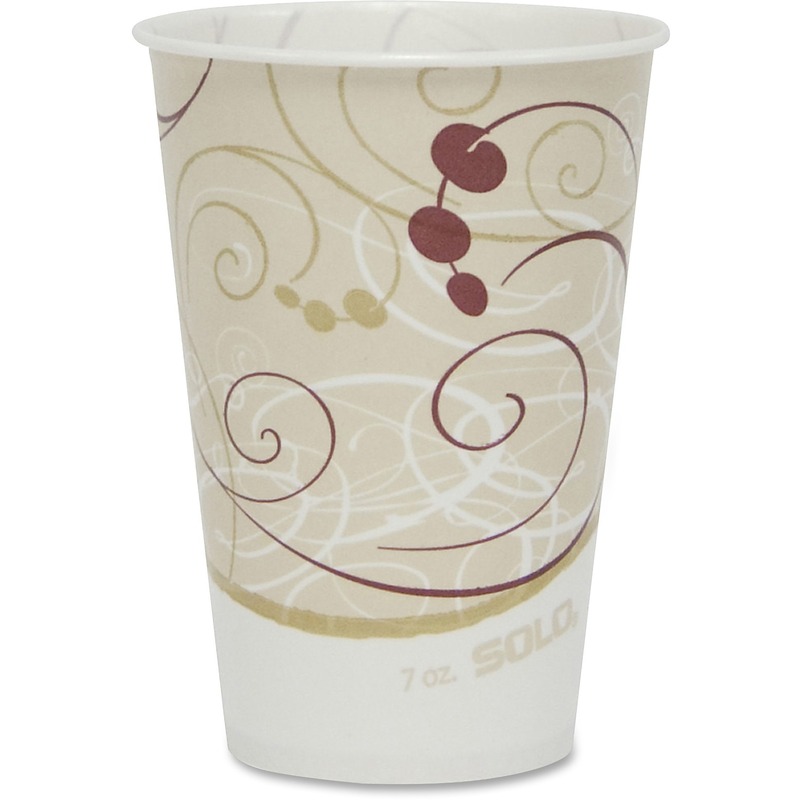 Smooth rolled rim makes sipping your favorite beverage a pleasure. 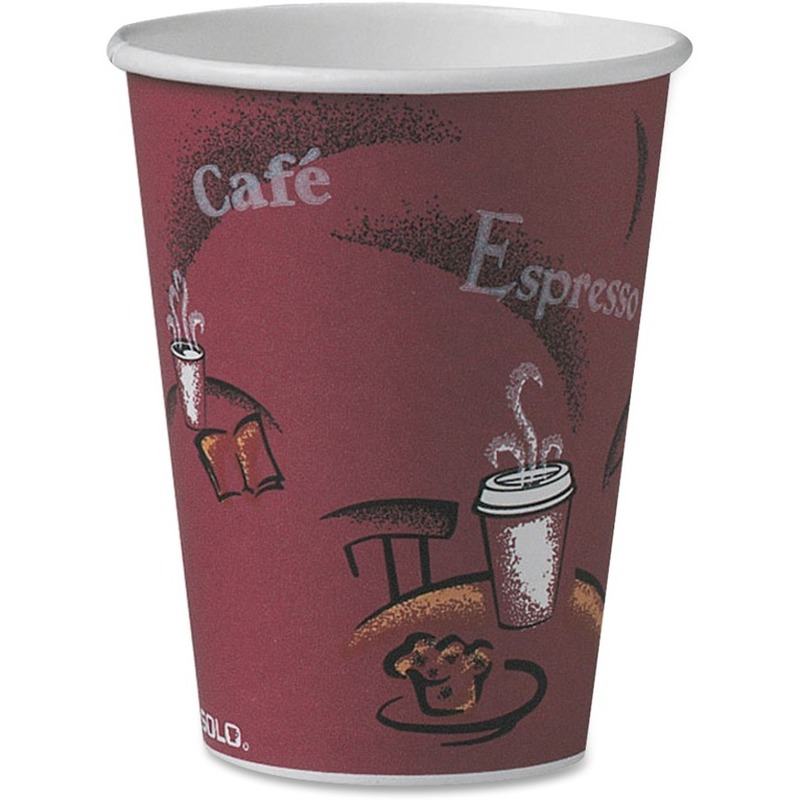 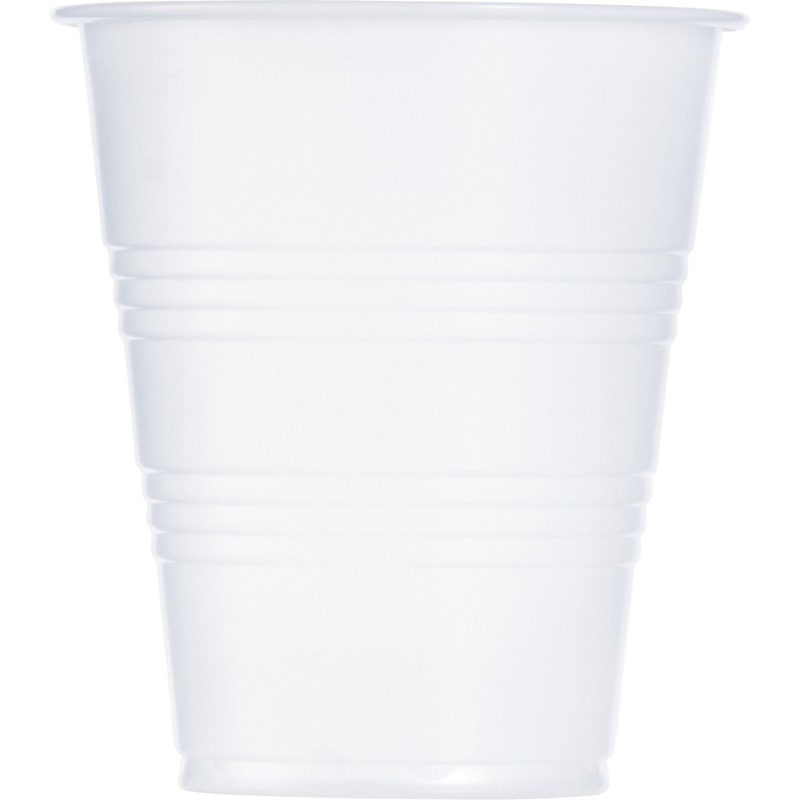 Plastic cup is designed for Dart DNR685, DLR685, PL4TSN and PL4N lids (sold separately).